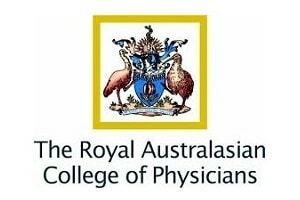 Blue Star Direct are excited to announce partnership with The Royal Australasian College of Physicians (RACP). The R​ACP is a diverse and energetic organisation responsible for training, educating and representing over 22,000 physicians and paediatricians in Australia and New Zealand. Blue Star Direct will be working on an inbound project, data capturing clinical examination results. The Examinations are assessments which determine whether candidates have the capabilities needed to undertake advanced training to become Physicians or Paediatricians in Australia and New Zealand. RACP has chosen Blue Star Direct to conduct this project in order to improve efficiencies.